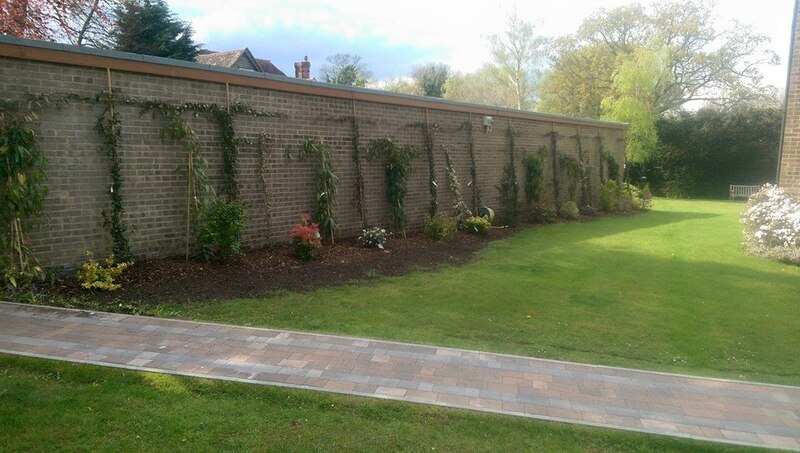 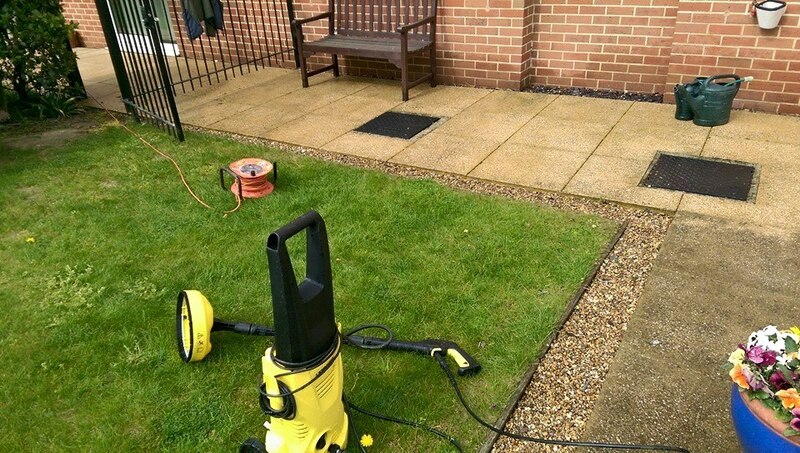 Block management Comercial gardening services- pressure washing of driveways and paths. 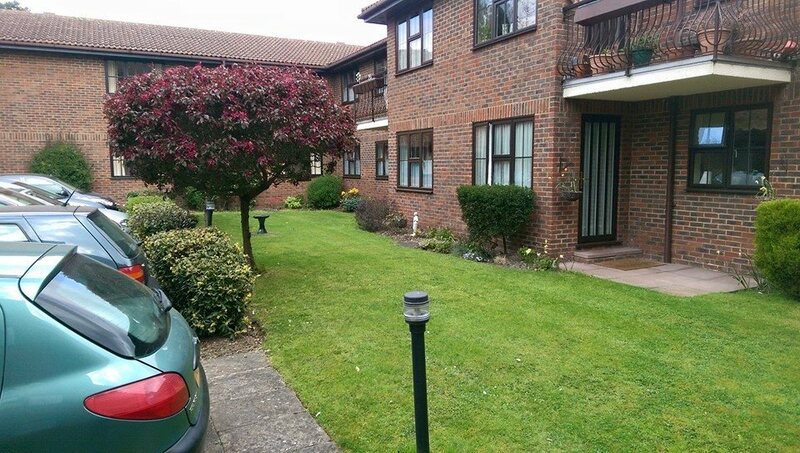 Flat grounds maintenance services , new planting scheme . 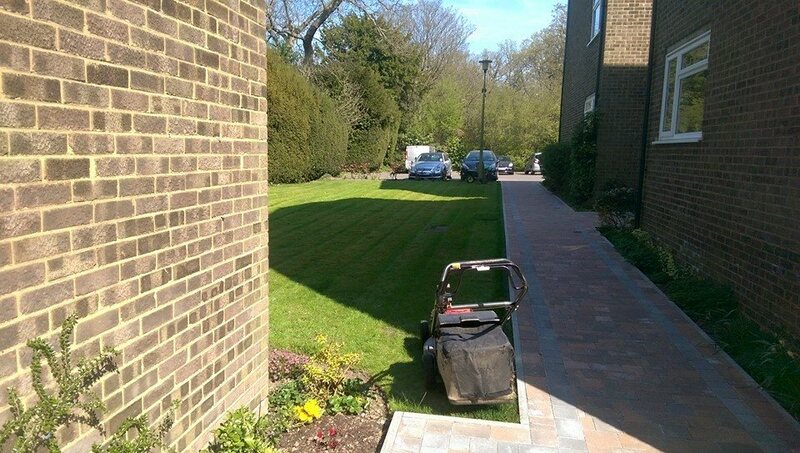 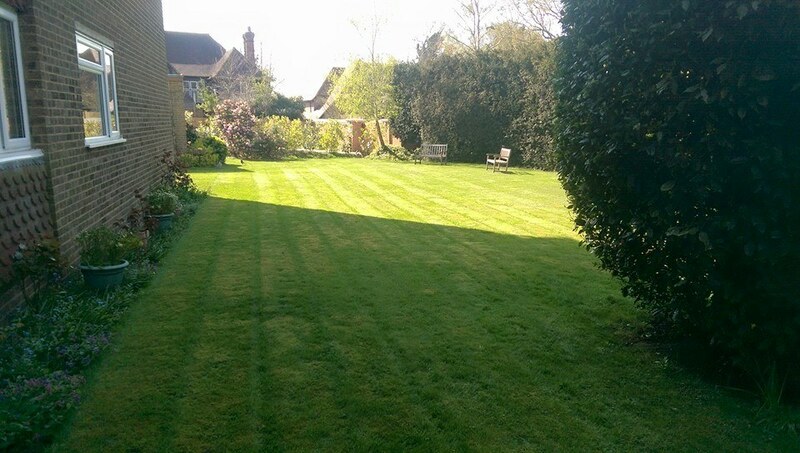 Flat grounds maintenance services Bromley, Chislehurst.